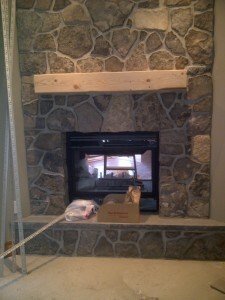 We only use the best products and methods! 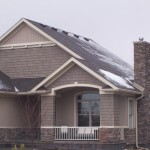 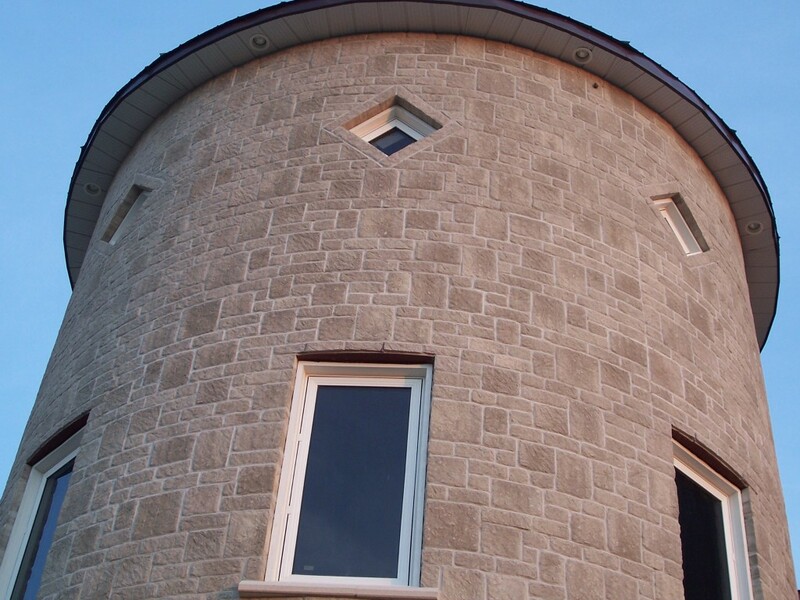 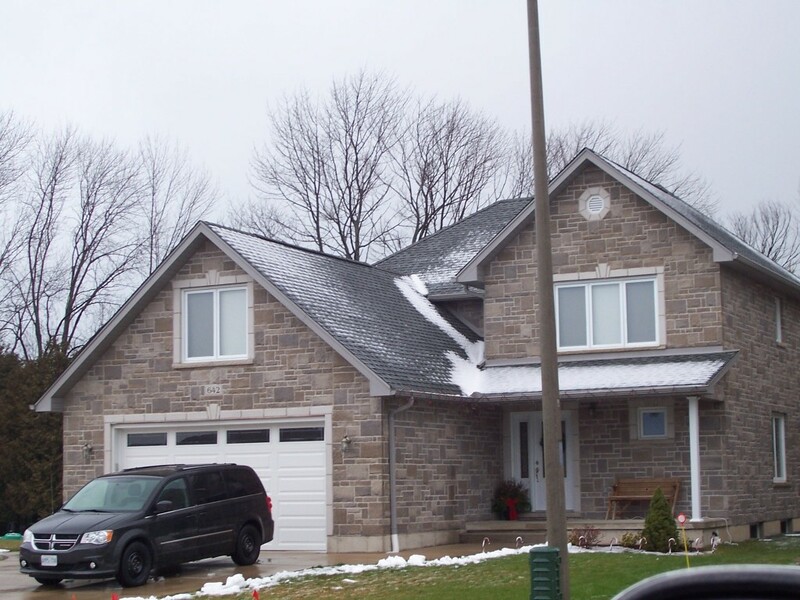 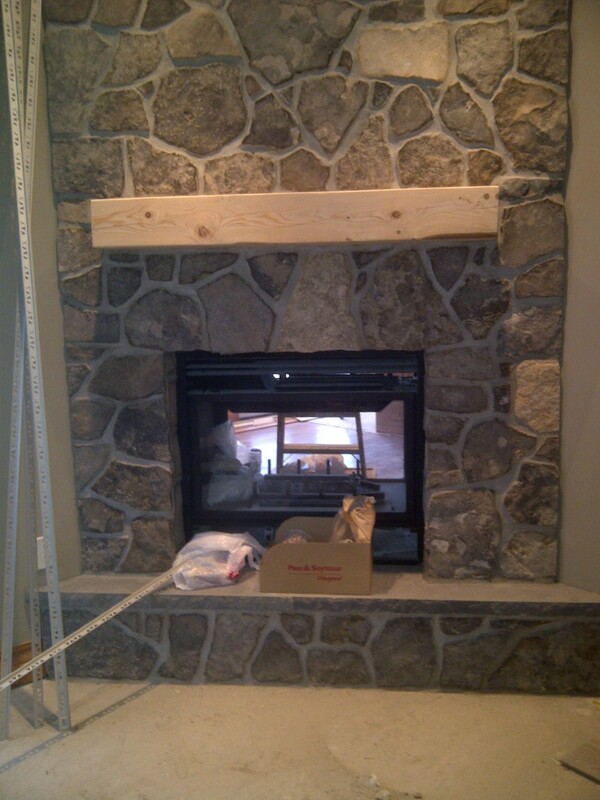 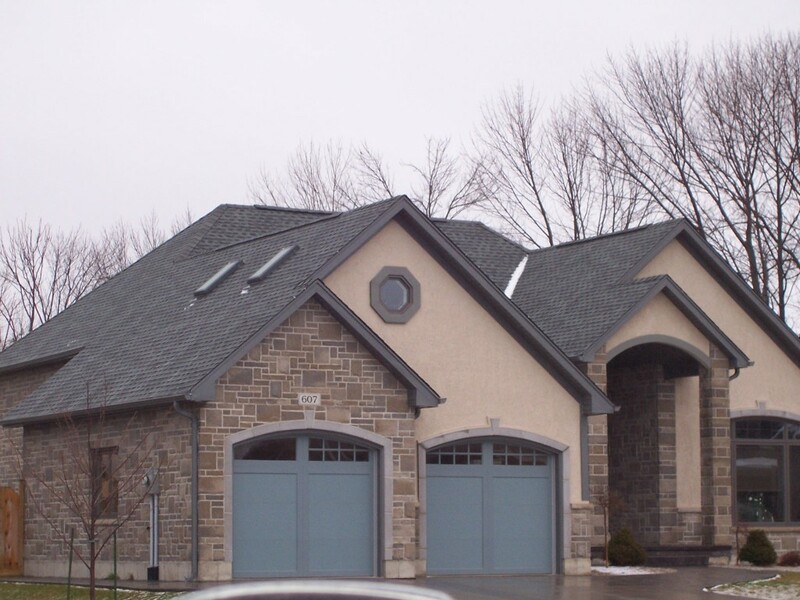 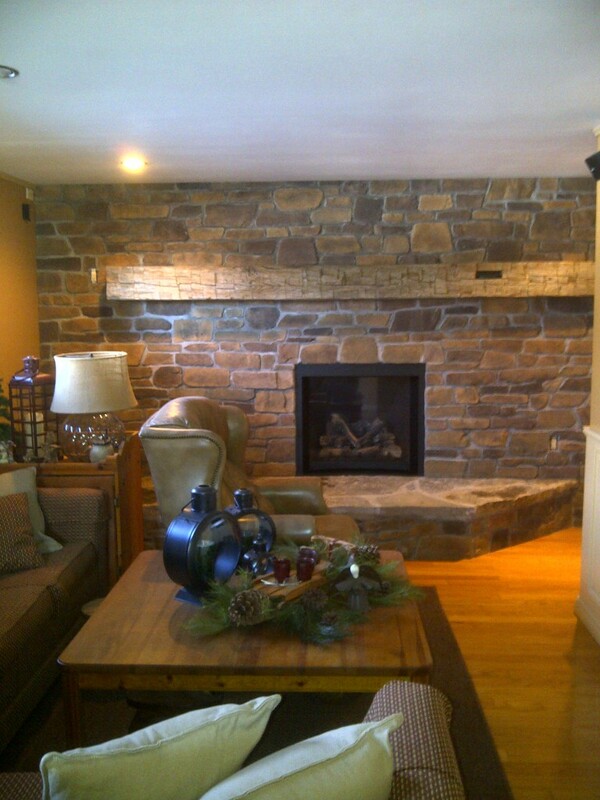 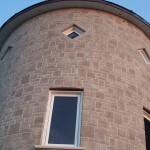 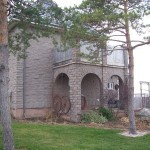 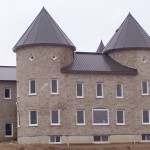 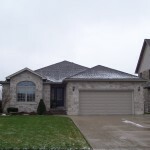 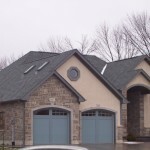 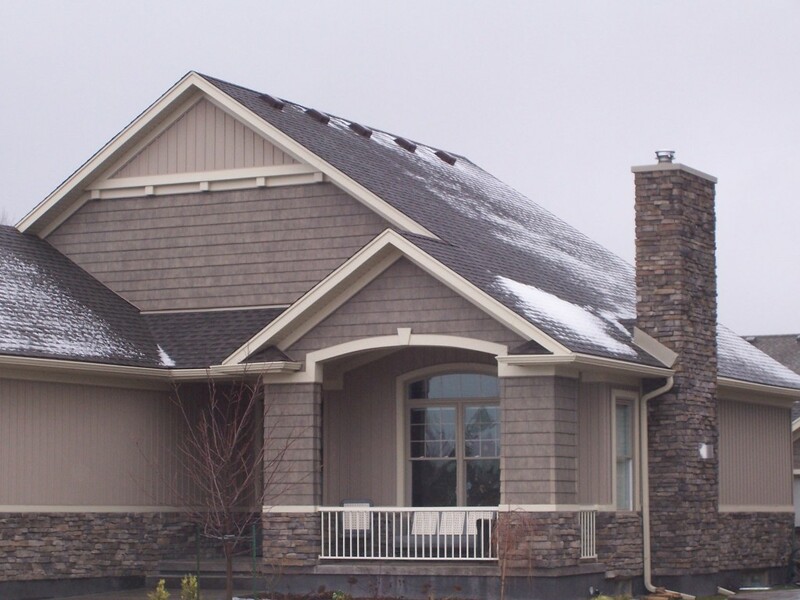 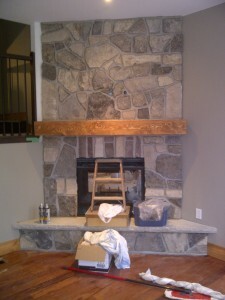 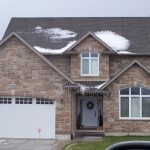 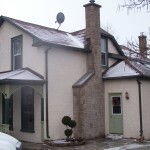 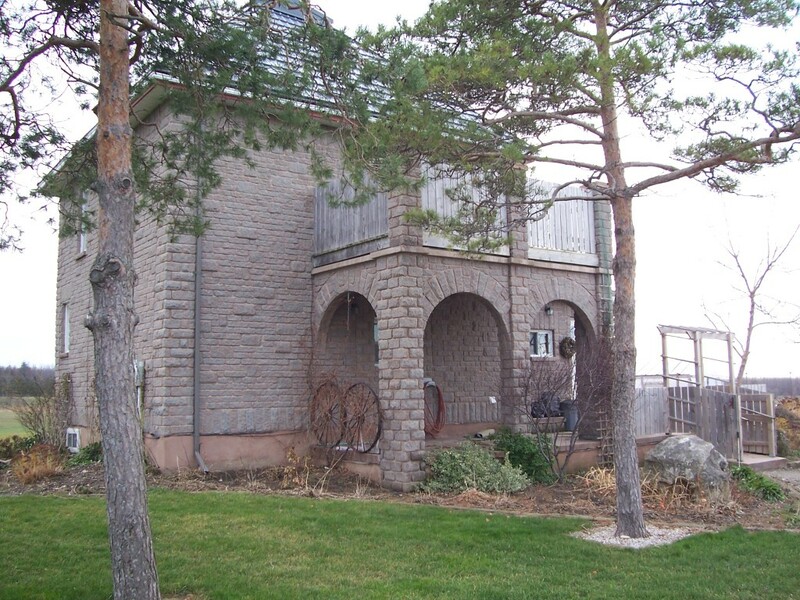 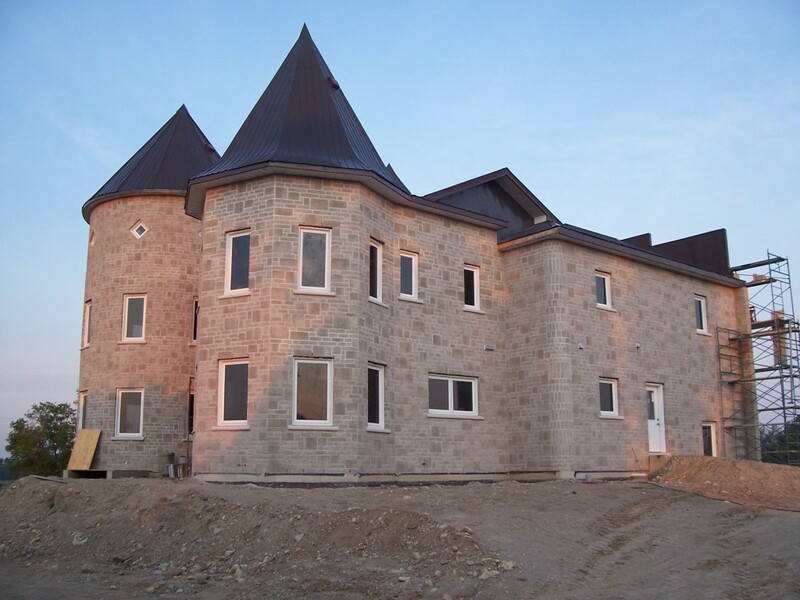 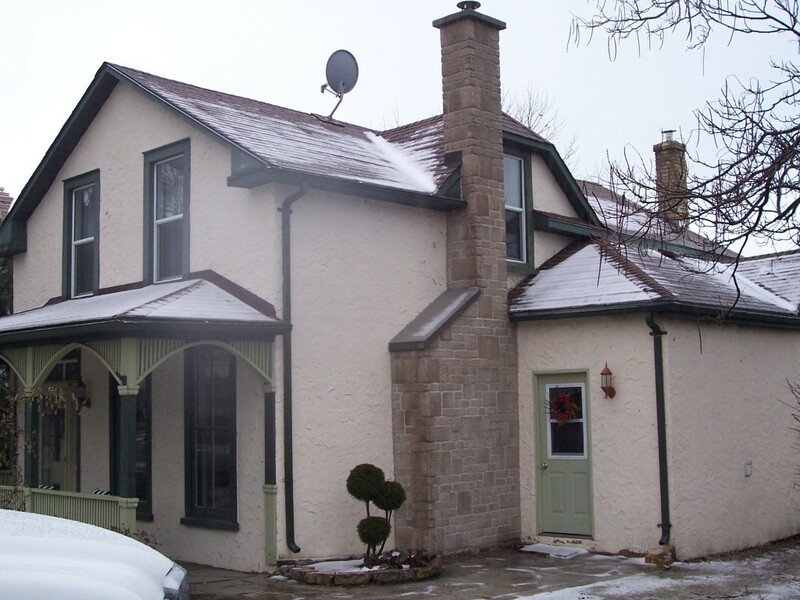 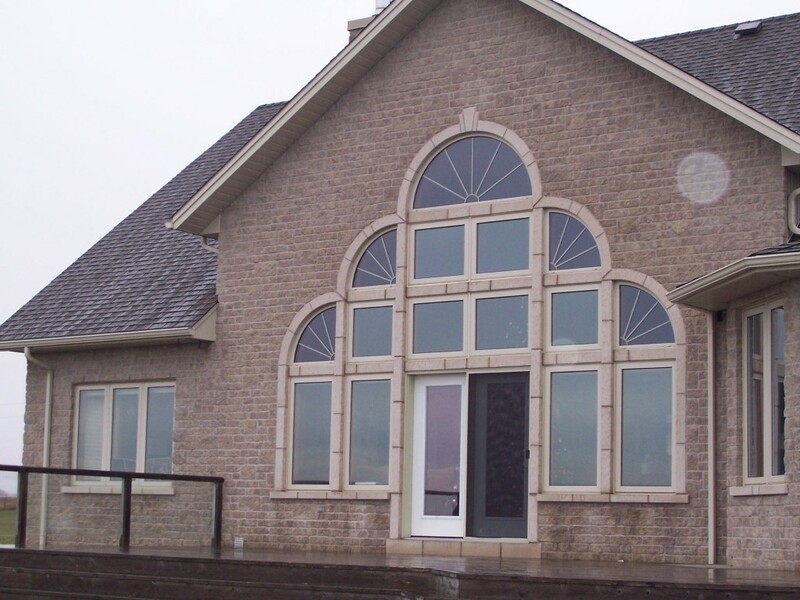 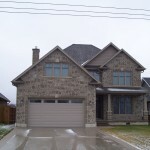 Top quality residential stone, brick and restoration services. 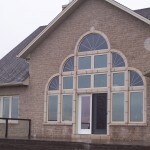 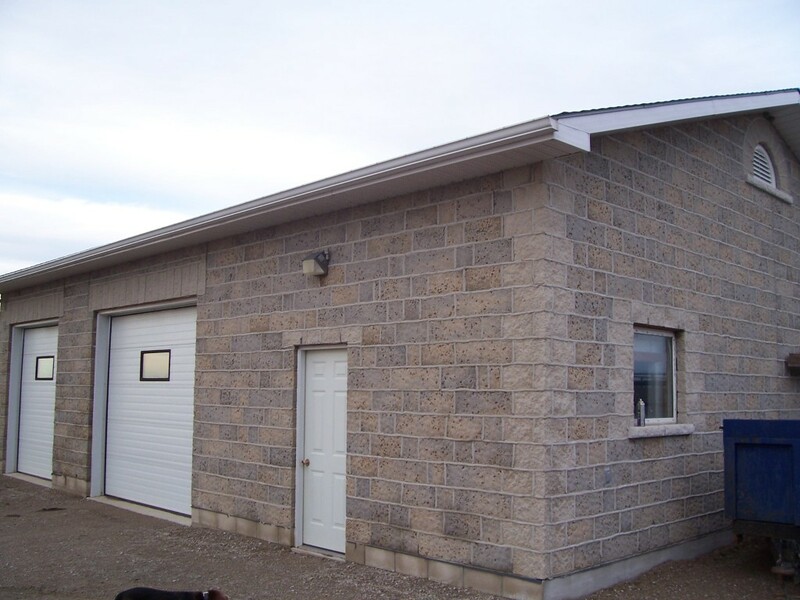 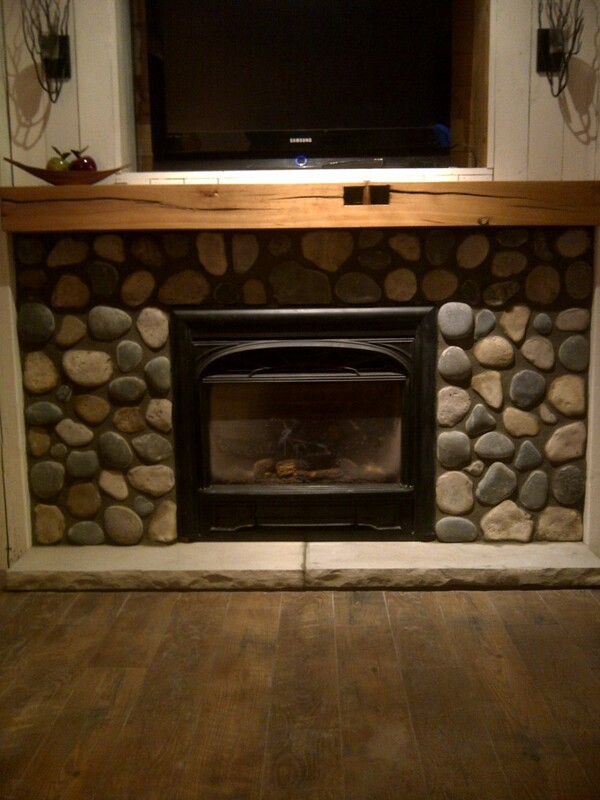 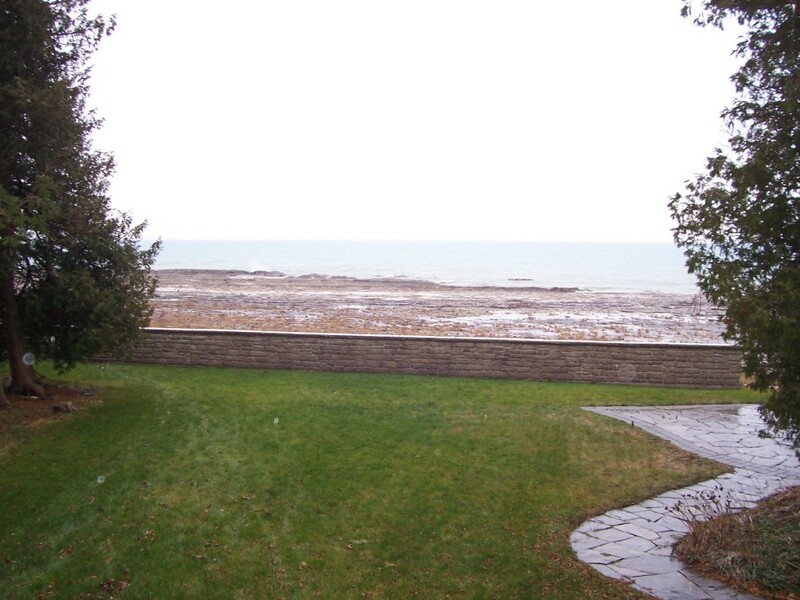 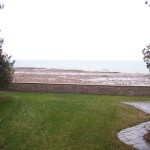 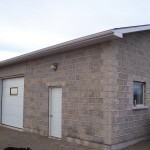 If you've spent any time in the Kincardine area, you've likely seen our work. 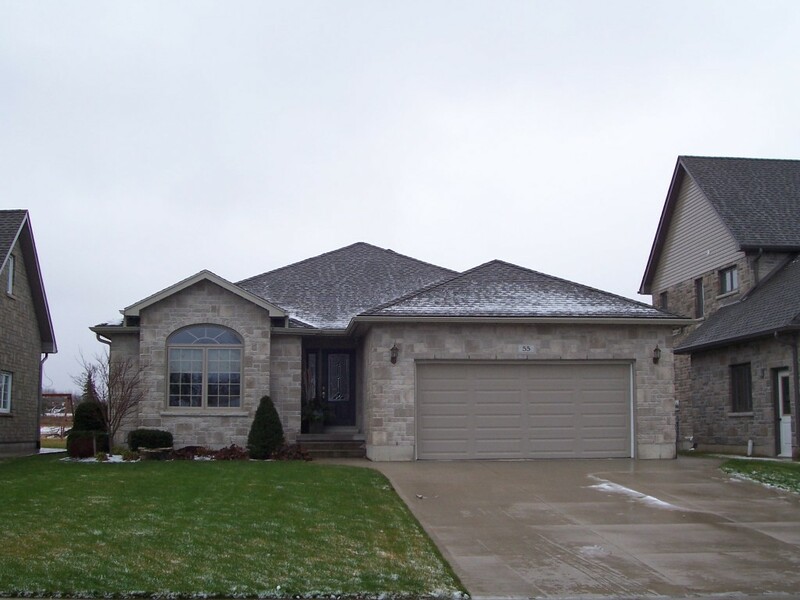 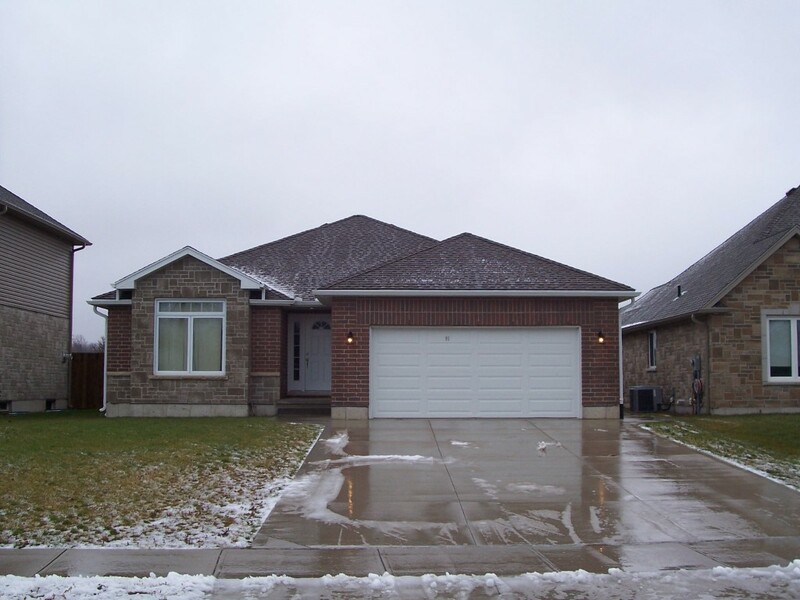 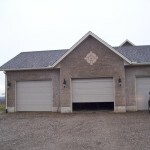 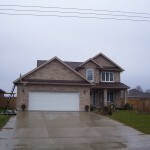 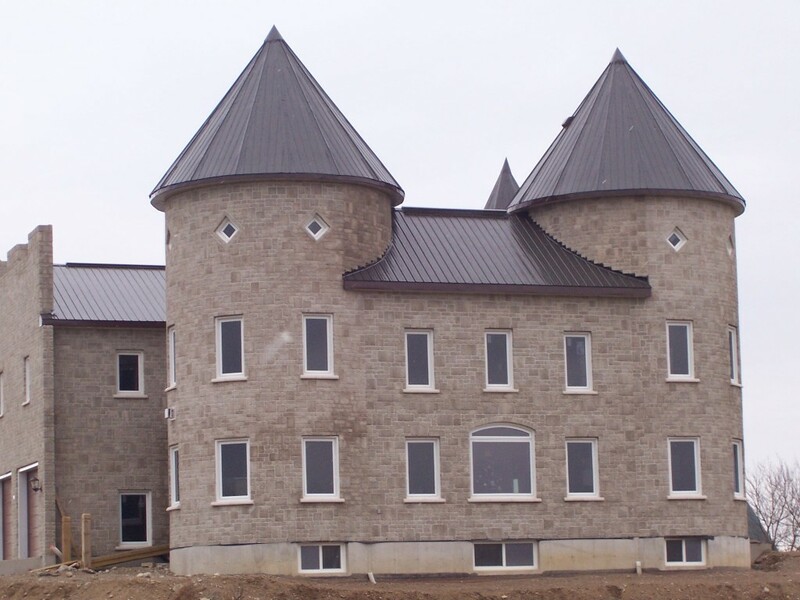 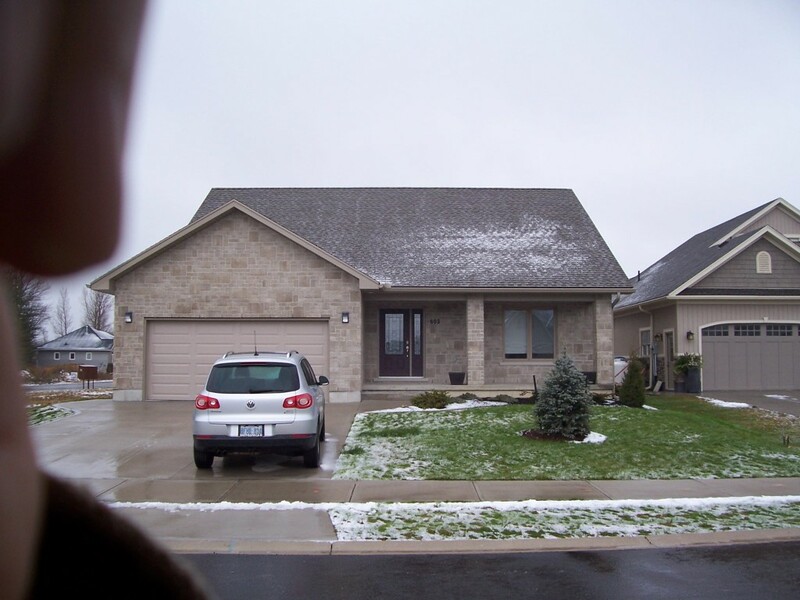 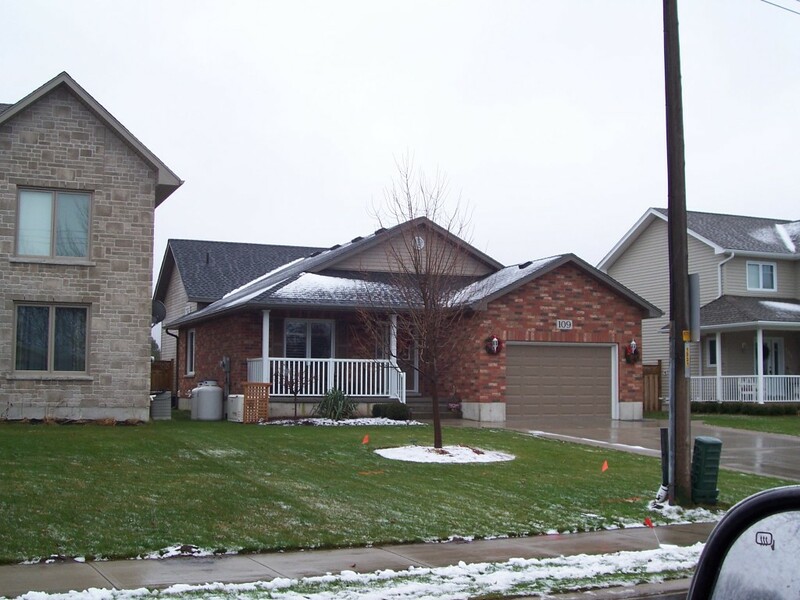 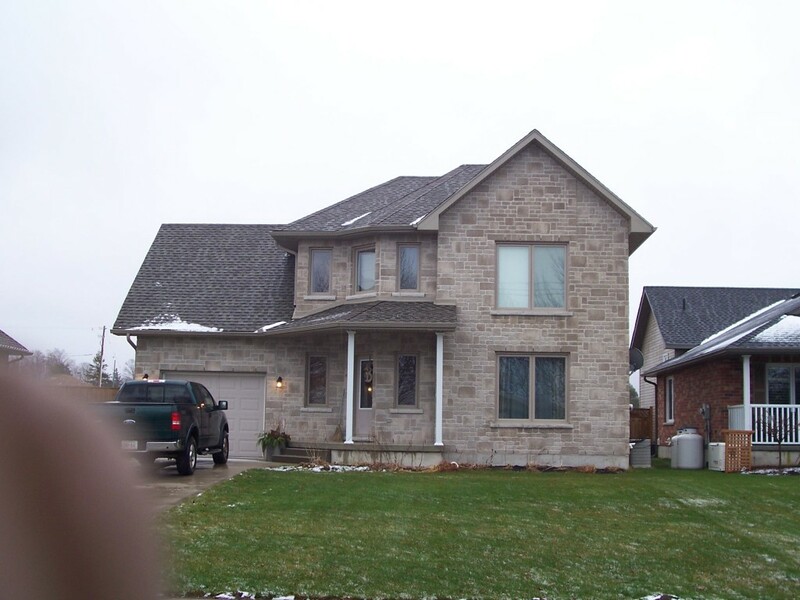 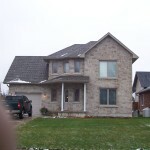 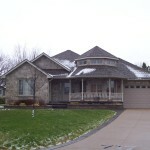 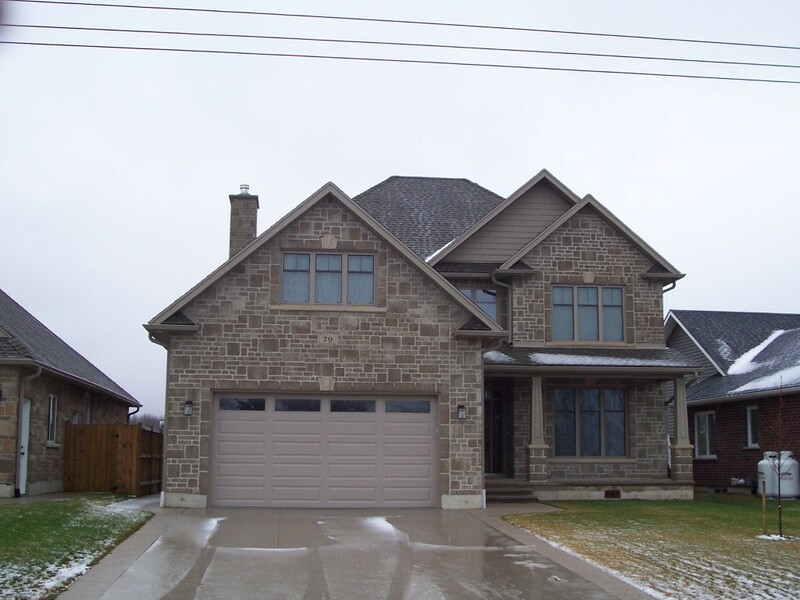 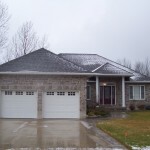 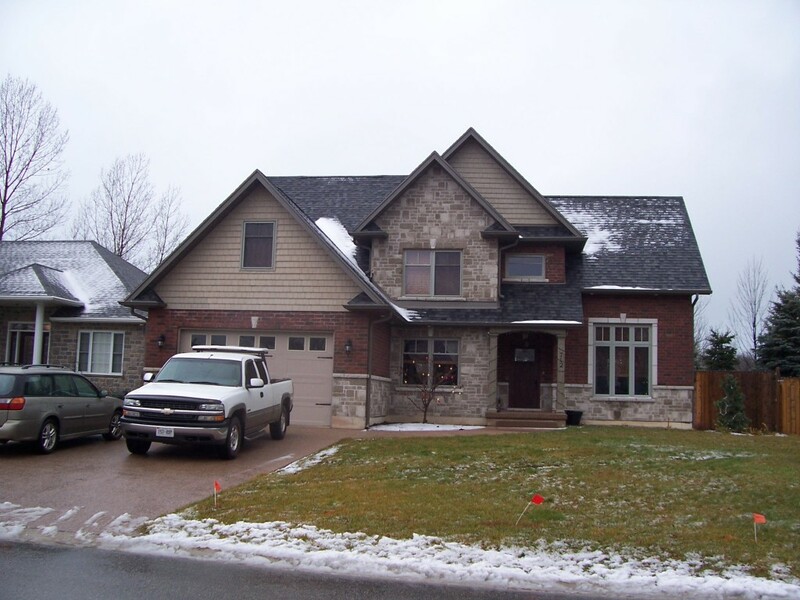 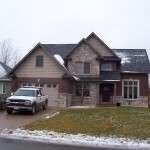 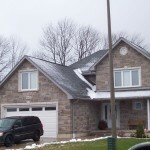 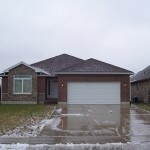 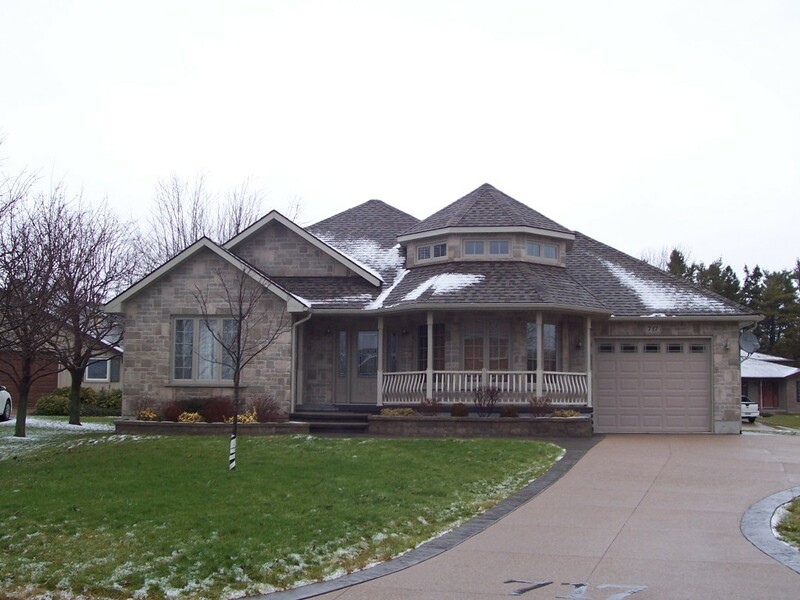 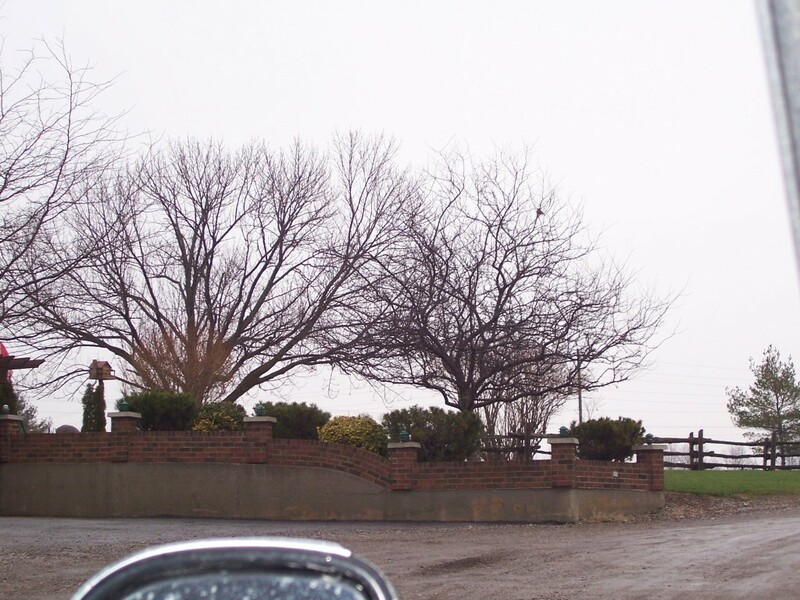 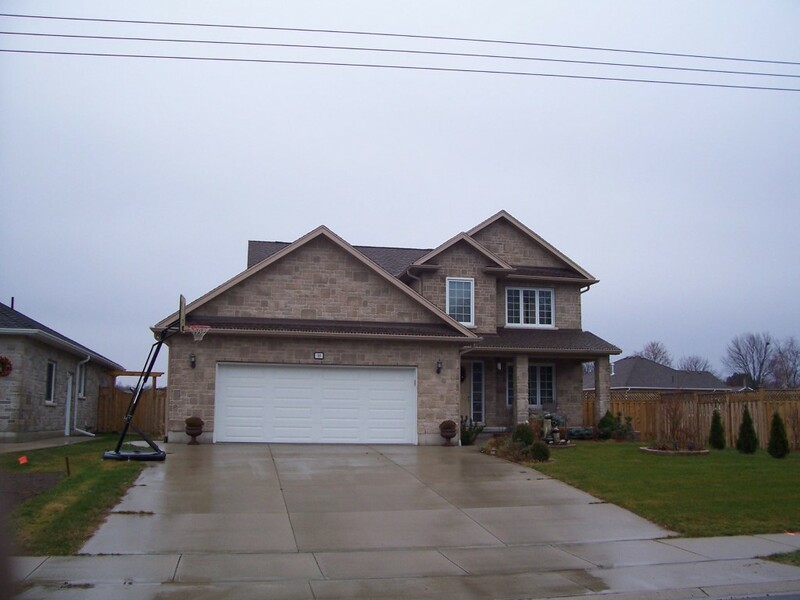 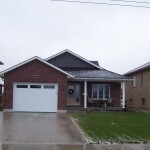 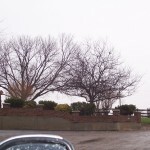 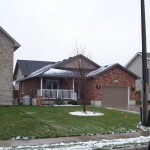 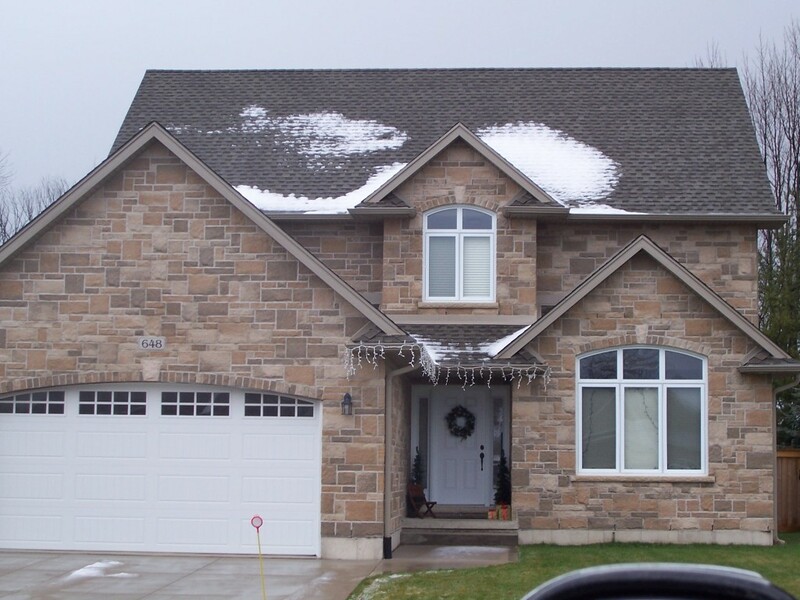 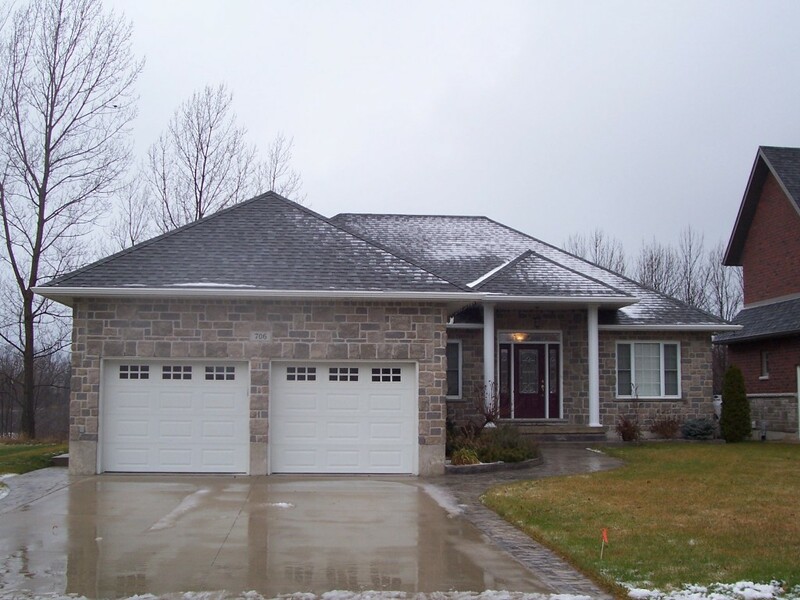 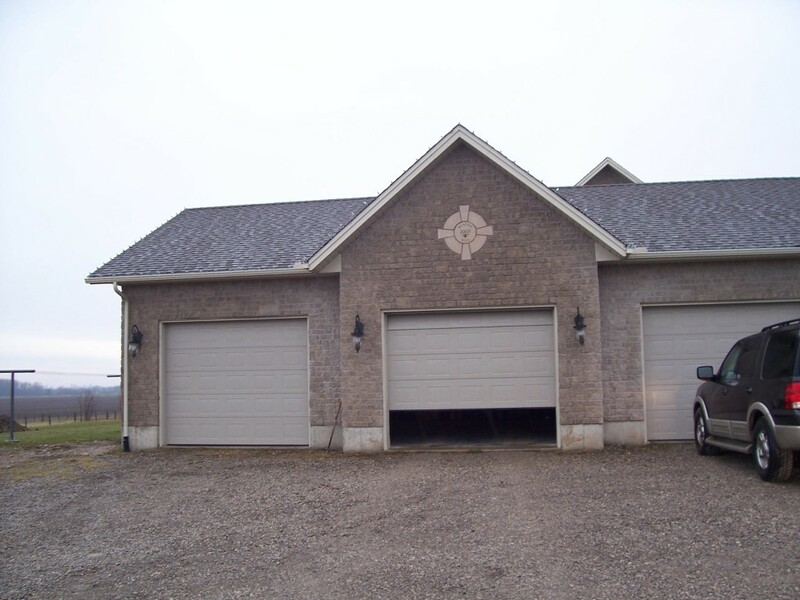 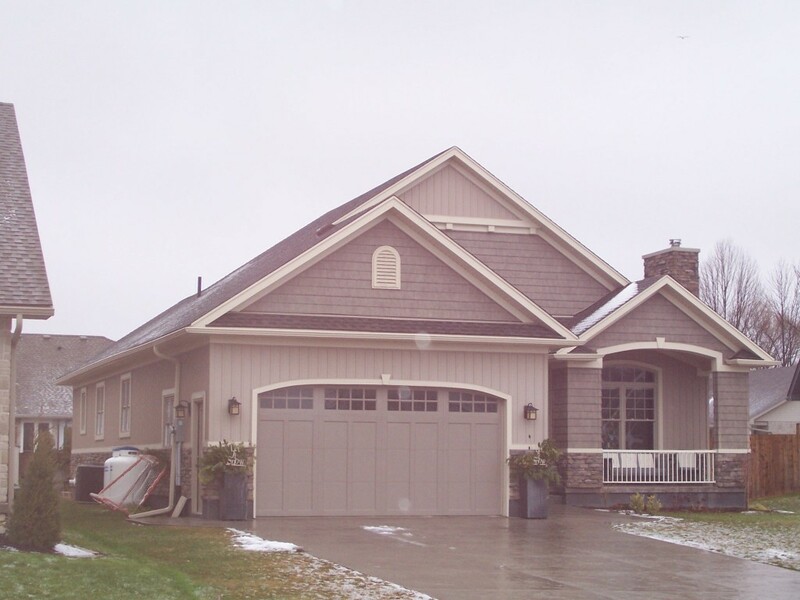 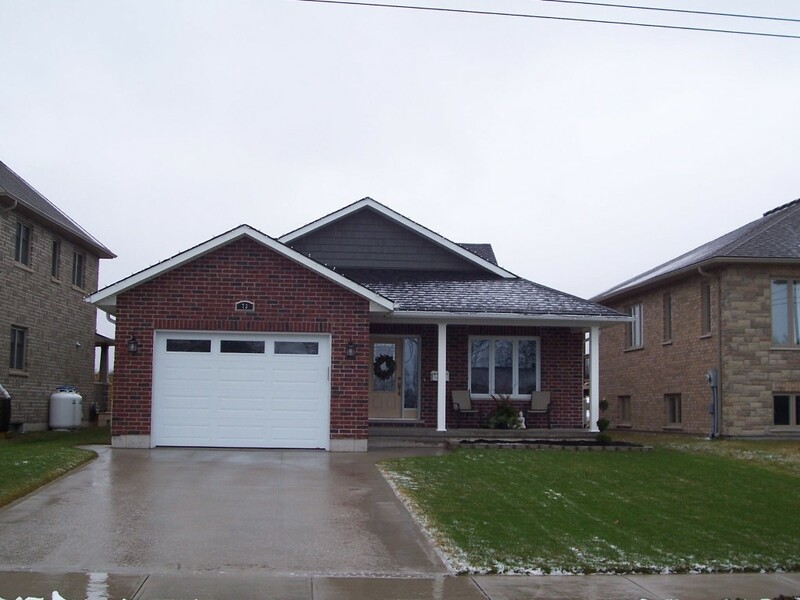 We've built many of the houses in Piper's ridge as well as the new subdivision on the old soccer fields in Kincardine. 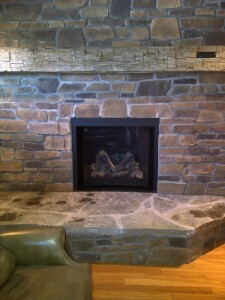 Please review our image gallery below to see some of our work.